Bread + cheese = heaven. An important note re: “grilled cheese” vs “toastie”: The Guardian explains that “a grilled cheese sandwich is buttered on the outside and cooked in a pan, and the toastie is buttered on the inside and, well, toasted.” For the purposes of this article, we’ll cover both toasties and grilled cheeses. 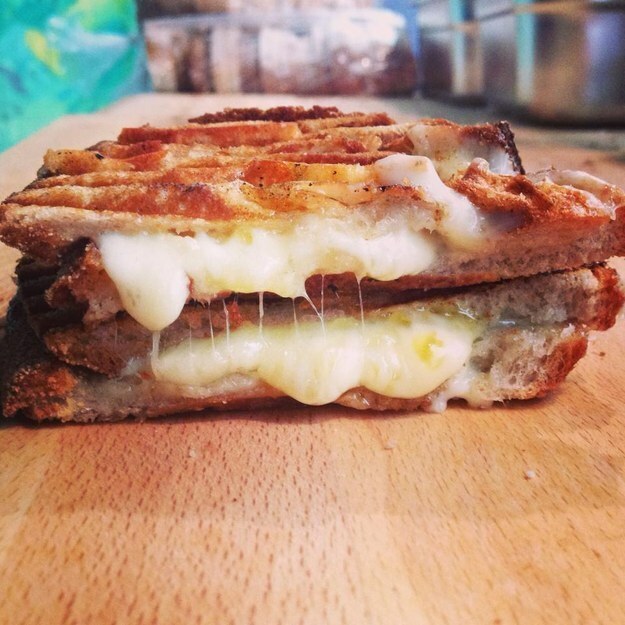 A dairy that sells toasted sandwiches, made with its own cheese? OMFG. One of the right now. Be warned that they don’t sell toasted sandwiches on Saturdays. This grilled cheese will knock your socks off – not least because of the combination of oozing cheese and a silky bechamel sauce. If you want to take it up a level try the “Baby Got Mac” – it’s got pulled pork AND mac n’ cheese. 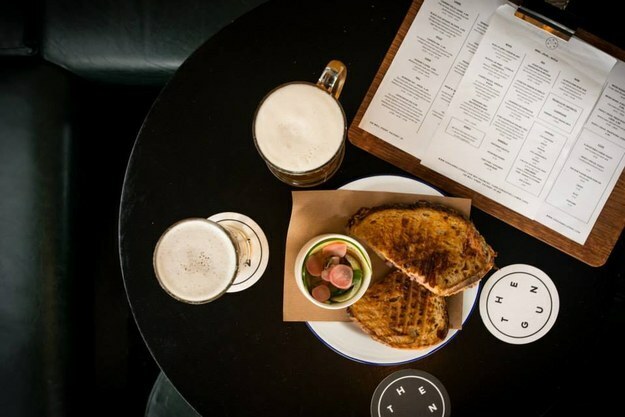 A wonderful local craft beer pub with a range of toasties. The cheese toastie is great, but if you wanted to push the boat out, they do a really good soy mushroom and cheese one too. The nicest bit? Each sandwich is served with a side of homemade pickles. LOOK AT ALL THIS CHEESE. JUST LOOK AT IT. Their signature sandwich includes a touch of red onion, but you could also get fancier and go for the goat’s cheese, honey, walnut and rosemary sandwich. 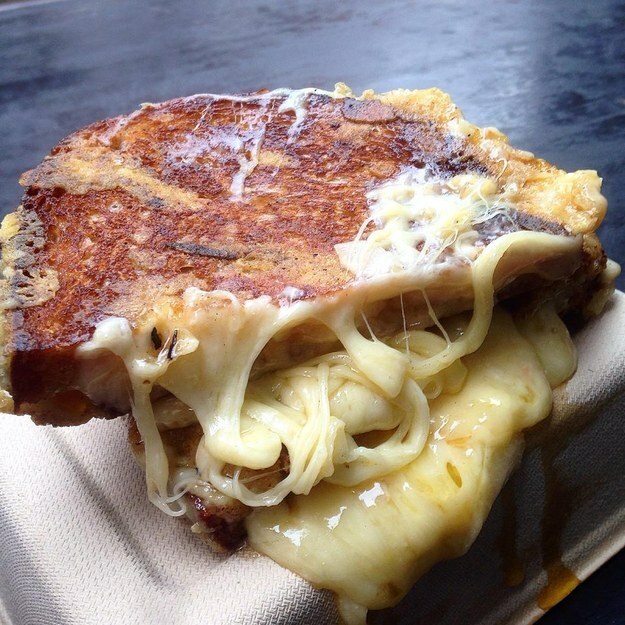 Three cheese blend + secret cheese sauce + artisan sourdough = heaven. The best bit? Everything comes with pickles. This friendly wine bar has not only a great selection of drinks (sherry and tonic, anyone?) but also a nice range of toasties. Obvi the cheese one is delicious, but if you wanted to go further afield, the artichoke, pecorino and romesco sandwich is a delight. Ogleshield and Branston pickle toastie! A cocktail bar that also serves cheese toasties? What more could you want? Note that the toasties come with Branston Pickle, which might be a step too far for some purist palettes. 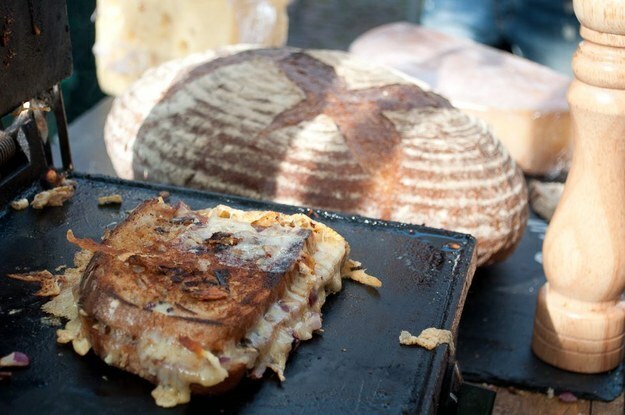 This stall might be best known for their amazing confit duck burger, but their raclette toastie deserves a moment too. Raclette cheese, emmental, a touch of red onion, and truffle oil. Delicious. 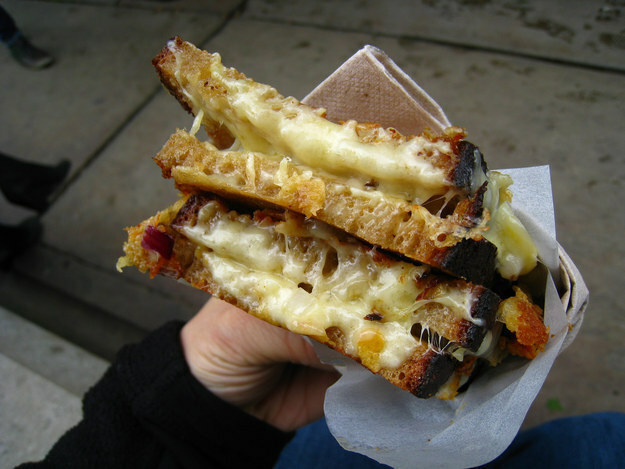 The grilled cheese at the Old George is so intense (chutney! chives! mustard!) that the best option is to split it with a friend. One of you gets the cheese one, the other gets the bacon one (above). Half and half, job’s a good ‘un. 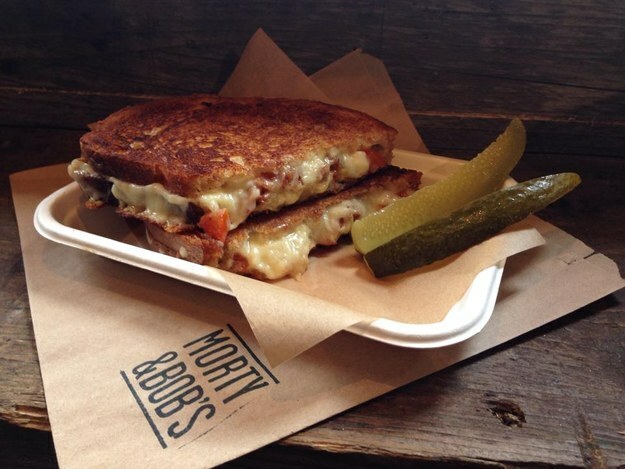 We can make a special exception for this toastie, which features endless cheddar, as well as haggis. Too delicious to exist. Must be eaten. 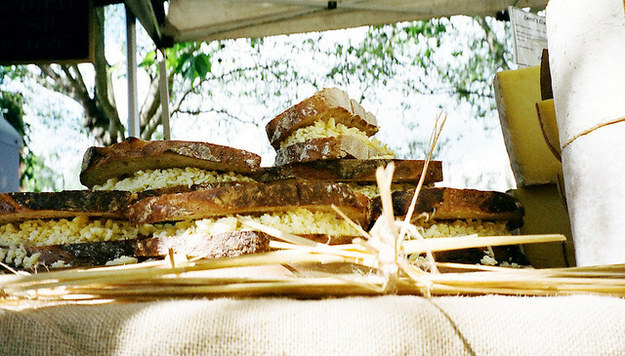 Pick up a Somerset cheese toastie, as you peruse the organic fruit and veg on offer, and then sit in the sunshine to chow down. Сидели с пабе😜 Раньше этот паб служил резиденцией епископа😱😋 Очень маленький и уютный. The toasties at the Mitre aren’t fancy, but sometimes all you want is some cheese on white bread. Especially when you’ve got a pint on the go. Bonus, they’re pretty affordable (under £2) so you can have as many rounds as you like. 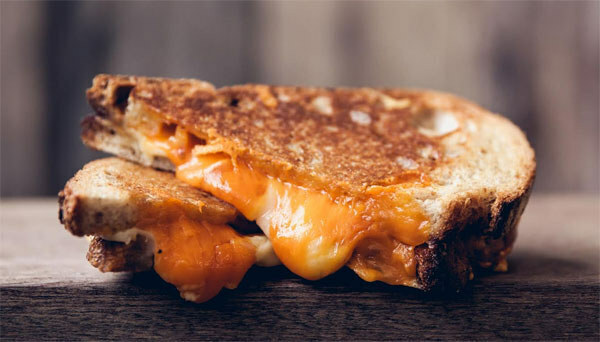 This grilled-cheese only restaurant opens May 26, and most excitingly, will deliver locally. 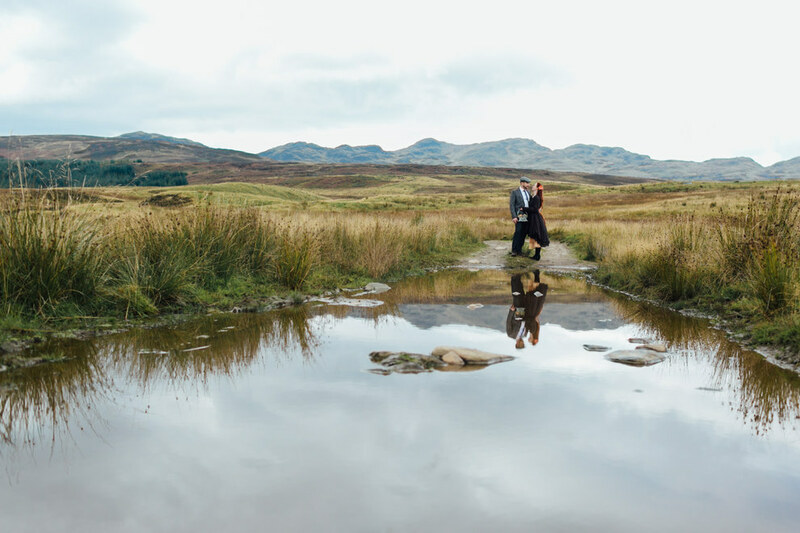 In terms of sandwiches, the above is “The Classic” – sourdough and cheddar – but if you’re more adventurous, maybe look out for the “Slow and Low Lamb Shoulder” – with “mustard dressed greens and melted Swiss”. Can’t wait. Spuntino’s cheese and truffle toast with an egg is like a mega-glam Croque Madame. Look at all the oozing fontina. You can forgive it not being a closed sandwich when the cheese looks like that.